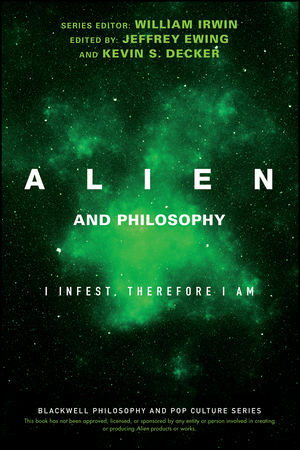 The world of the Alien movie franchise is rich with moral dilemmas and societal implications and the new book Alien and Philosophy explores most, if not all, of them with an engaging combination of humor, history, philosophical concepts, and questions left unanswered. The authors use the first four Alienmovies and books and the prequel Prometheus as canon to explore six major themes within the franchise. Click here to read the interview in Apex Magazine. ← Friday the 13th: Shake off the Superstition with a Halloween Giveaway!